Modified cost effective fibre based structures with improved multi-functionality and performance. 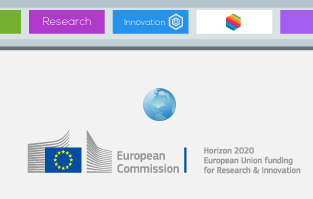 The MODCOMP is supported by Horizon 2020, the EU Framework Programme for Research and Innovation. 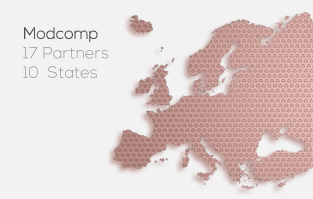 The project brings together seventeen partners from ten European states. 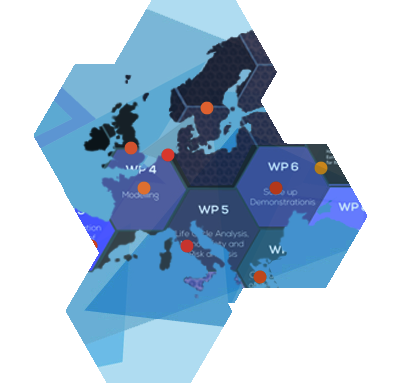 The 6M Meeting, Zaragosa, Spain 4/5 October. 2016. 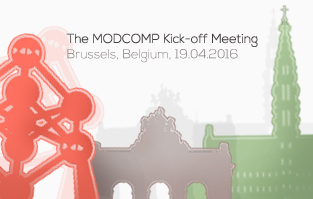 MODCOMP. Modified cost effective fibre based structures with improved multi-functionality and performance. 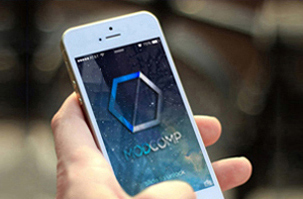 MODCOMP aims to develop novel engineered fibre-based materials for technical, high value, high performance products for non-clothing applications at realistic cost, with improved functionality and safety.